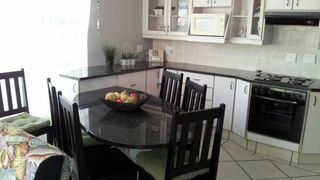 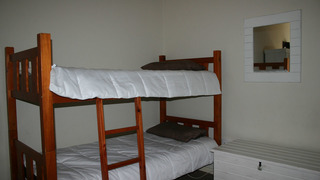 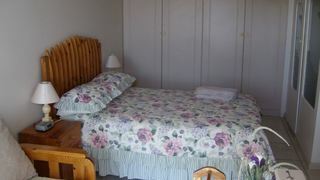 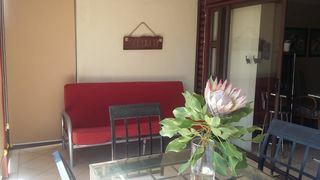 Twee Kuilen is a comfortable self-catering house located in a secure village. 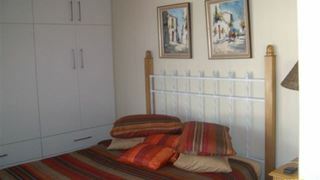 It is only 100 m from the beach and is the ideal place for a family vacation. 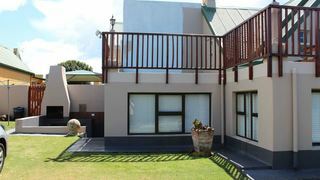 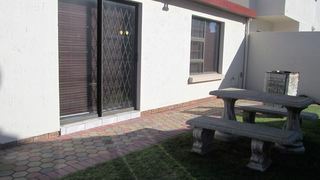 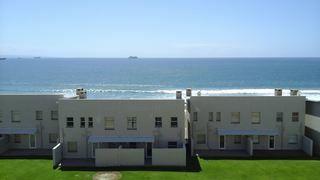 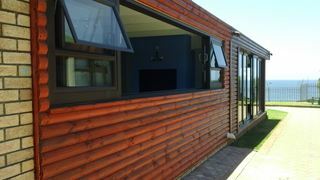 If you are looking for Die Voor Bay holiday accommodation , SafariNow has a selection of Self-catering, holiday accommodation in Die Voor Bay and surrounds. 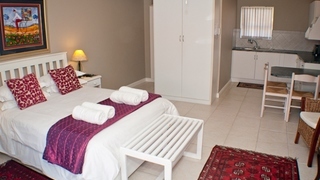 With 1 listings in Die Voor Bay, our handy Die Voor Bay map search and great low prices, it's easy to book the perfect holiday accommodation for your Die Voor Bay visit.